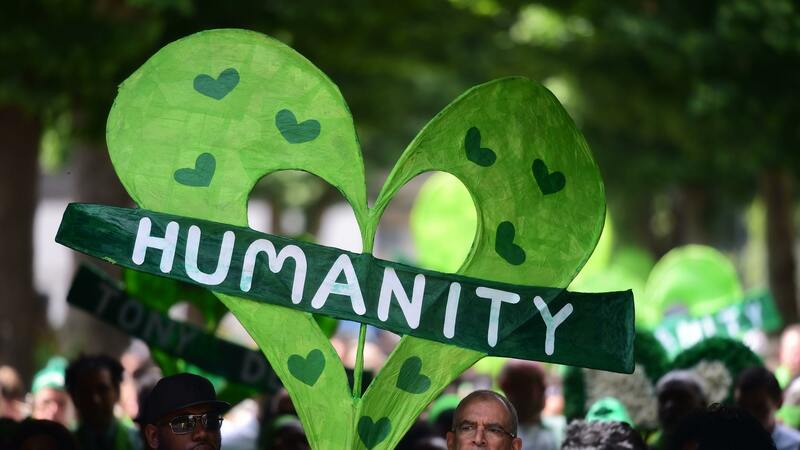 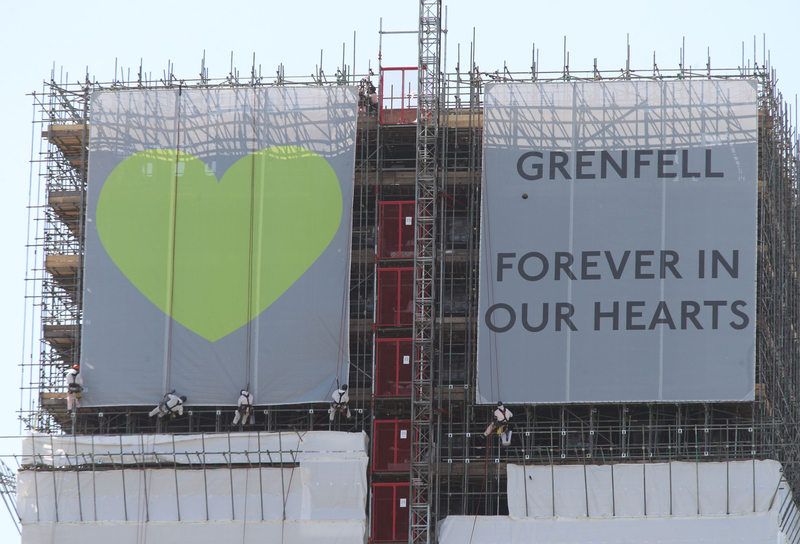 THE anniversary of the Grenfell Tower fire is an opportunity to “make sure that the world is still listening” so such a tragedy never happens again, a survivor has said. 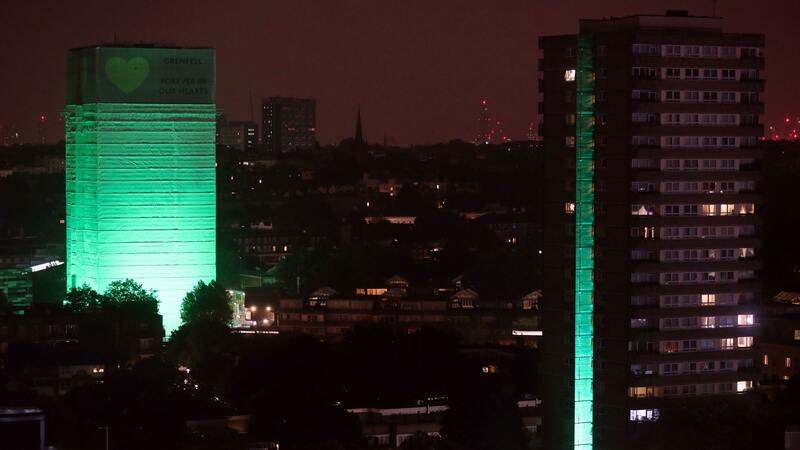 GRENFELL Tower and surrounding blocks will light up in green to mark a year since the moment the devastating fire took hold, claiming 72 lives. 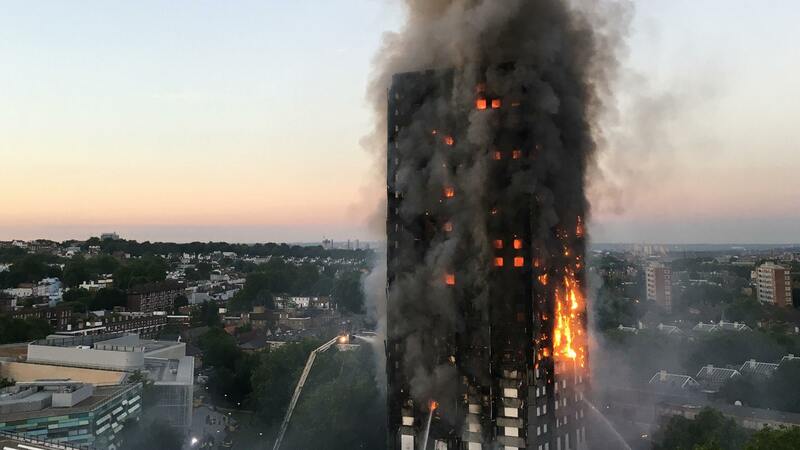 A REVIEW into the Grenfell Tower inferno has been branded a “whitewash” in a furious backlash after it failed to recommend a ban on flammable cladding. 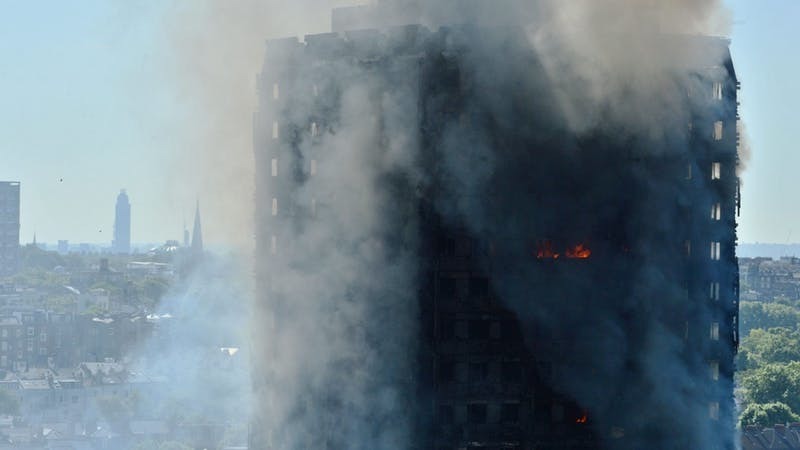 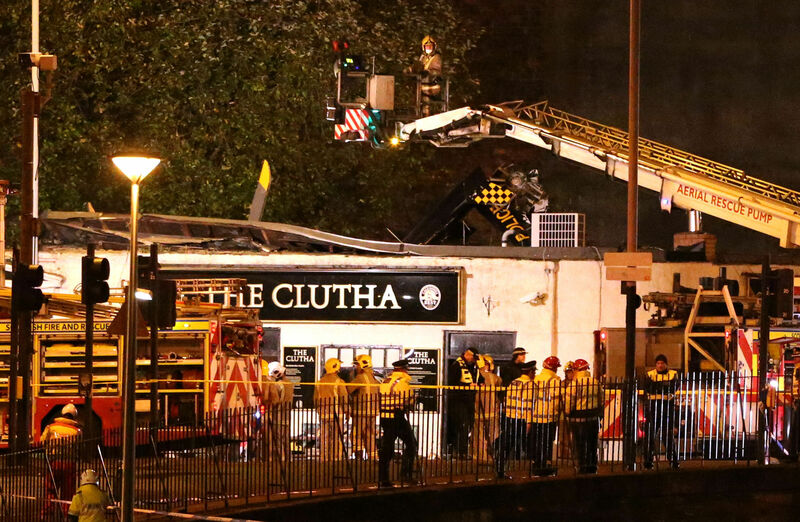 MINISTERS want every home in Scotland to have fire, smoke and carbon monoxide alarms installed in a bid to prevent a Grenfell-style tragedy north of the Border. 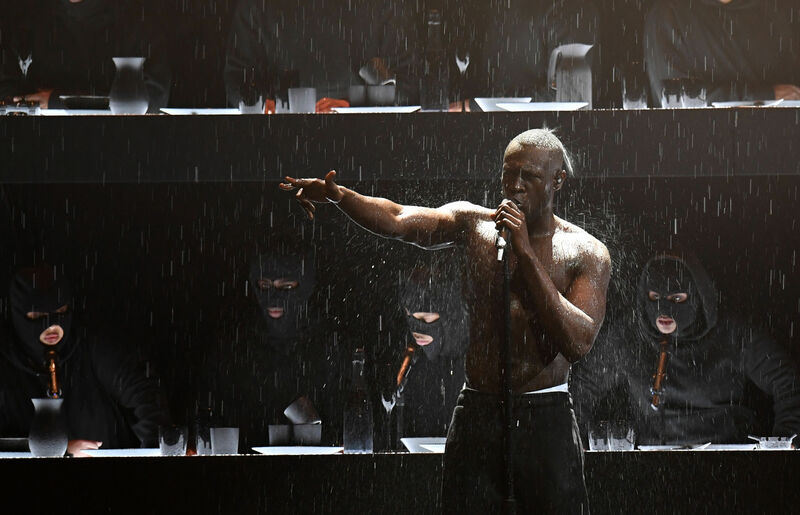 DOWNING Street has insisted Theresa May is “absolutely committed” to supporting people affected by the Grenfell Tower tragedy after she was criticised by grime artist Stormzy at the Brit Awards.